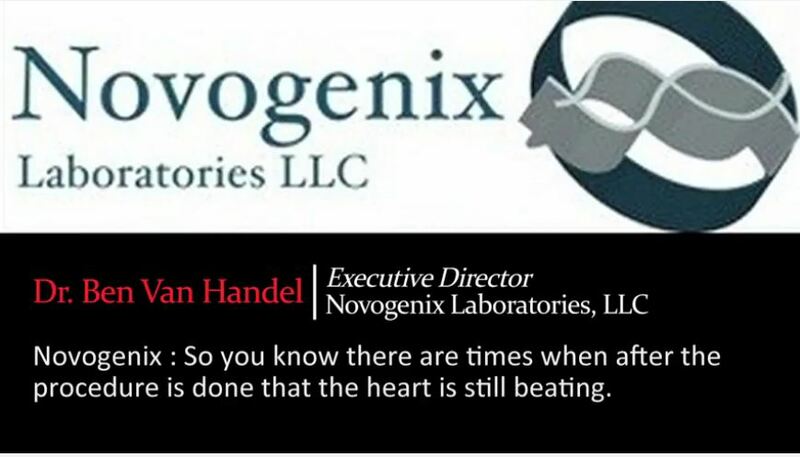 In the Center for Medical Progress’ 7th video exposing the evil and calculated way Planned Parenthood uses the baby organs from children they abort for experimentation, a former technician describes the removal of organs from a baby who was born alive. The video recaps previous conversations with several Planned Parenthood workers describing the “intact” way that many “fetuses” are aborted. Their statements reveal a possible intentional manipulation of the abortion procedure, something that is clearly illegal according to federal laws governing the use of human tissue. In addition, the recap is a reminder that the gruesome Partial Birth Abortion procedure which was made illegal years ago might be the very procedure used by the abortion baby parts organization. The procedure sounds gruesomely similar to partial birth abortion which was outlawed years ago and defended by then Senator Hillary Clinton- see here. This kind of manipulation of an abortion procedure was denounced by infamous late term abortion doctor, Warren Hern, years prior. Due to all the public pressure, StemExpress recently said they dropped their relationship with Planned Parenthood. 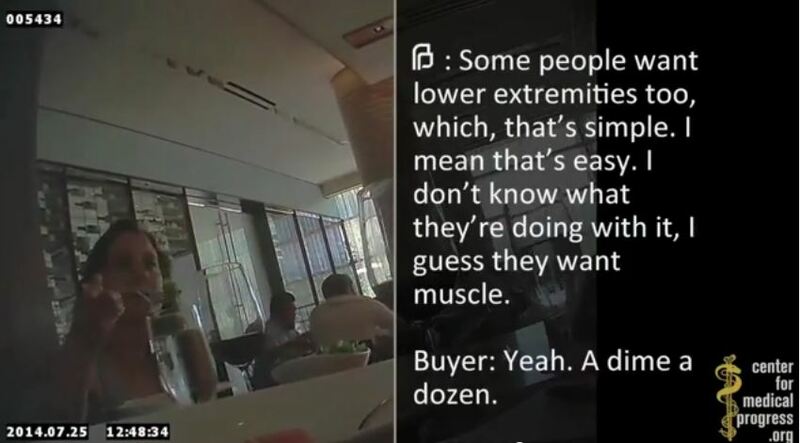 In the first video released by CMP, Planned Parenthood’s Senior Director of Medical Services Dr. Deborah Nucatola explained how the Planned Parenthood abortionist can “change the presentation” to breech in what some think was describing an illegal Partial Birth Abortion. In the second release, Planned Parenthood Federation of America’s Medical Directors’ Council President, Dr. Mary Gatter is asked by CMP posing as buyers for a Biotech firm, what she would expect for intact [fetal] tissue? “Well, why don’t you start by telling me what you’re used to paying!” Gatter replies. 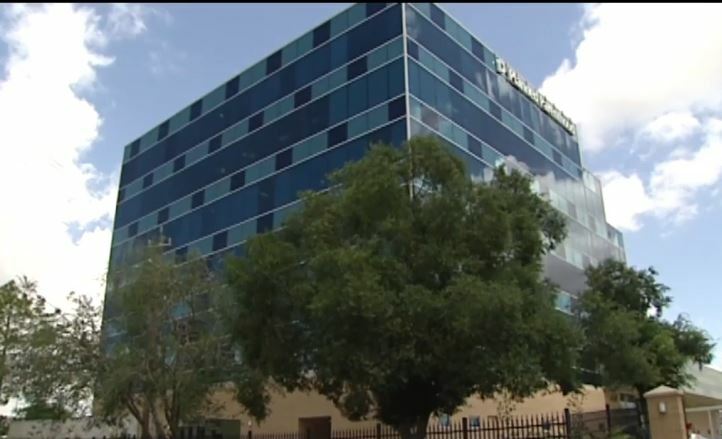 Director of Research for Planned Parenthood Gulf Coast, Melissa Farrell, at the headquarters of Planned Parenthood Gulf Coast in Houston, Texas, tells CMP undercover operatives that they will “deviate from our standard” to procure intact babies. “We’re going to potentially have some that will be more or less intact and then some that will not be,” Farrell says. 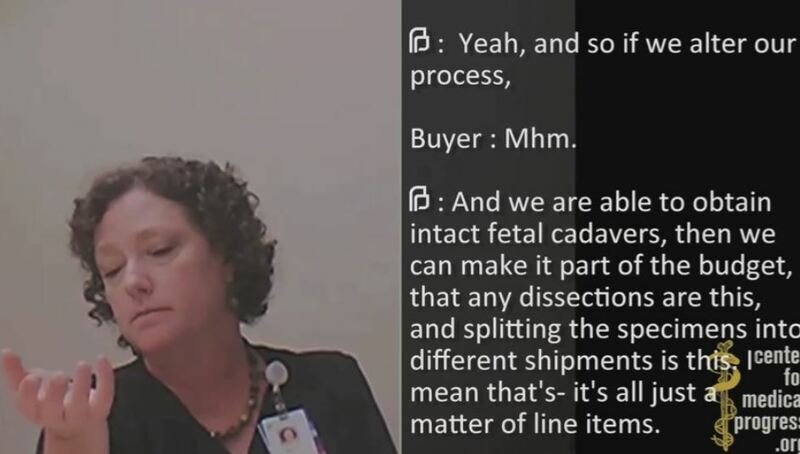 “Yeah if we alter our process and we are able to obtain intact fetal cadavers, then we can make it part of the budget that any dissections are this, and splitting the specimens into different shipments is this, I mean- that’s- it’s all just a matter of line items,” she said. 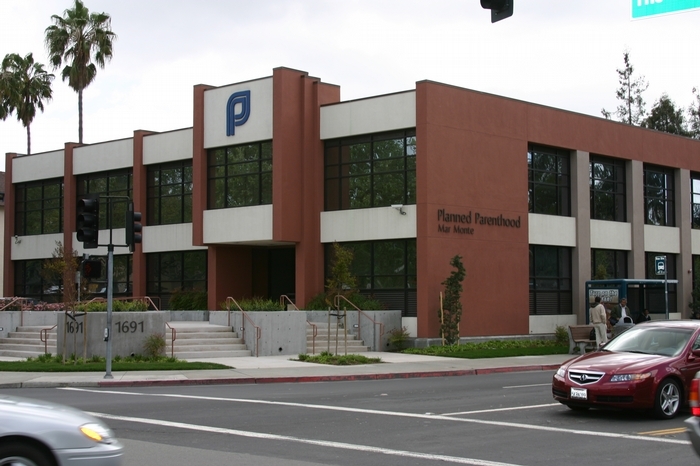 In the shocking video, O’Donnell later describes the harvesting, or “procurement,” of organs from a nearly intact late-term fetus aborted at Planned Parenthood Mar Monte’s Alameda clinic in San Jose, CA. “‘I want to see something kind of cool,’” O’Donnell says her supervisor asked her. “The moment I see it, I’m just flabbergasted. This is the most gestated fetus and closest thing to a baby I’ve ever seen,” she said. The idea that it is cool to see an aborted unborn child is appalling enough. But what O’Donnell describes next make my stomach literally turn. She describes a baby aborted alive! O’Donnell said the intent was to procure baby’s brain, “That means we’re going to have to cut the head open,” she tells CMP. She was told to make “an incision right here, and goes, I would say to maybe a little bit through the mouth. And was like, okay can you go the rest of the way?” She reluctantly agreed.